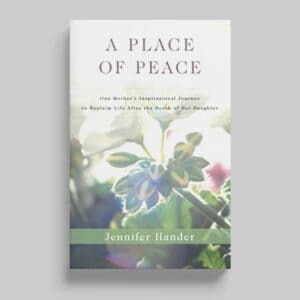 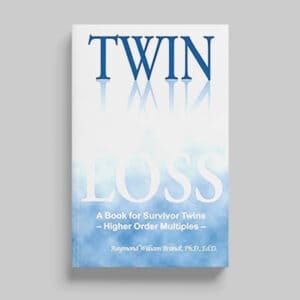 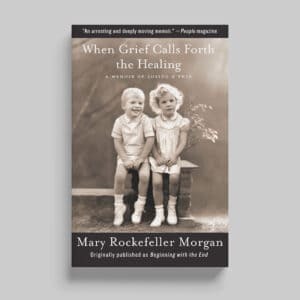 While most people begin life as separate human beings & must learn intimacy, twins are born into intimacy & must learn how to find separateness. 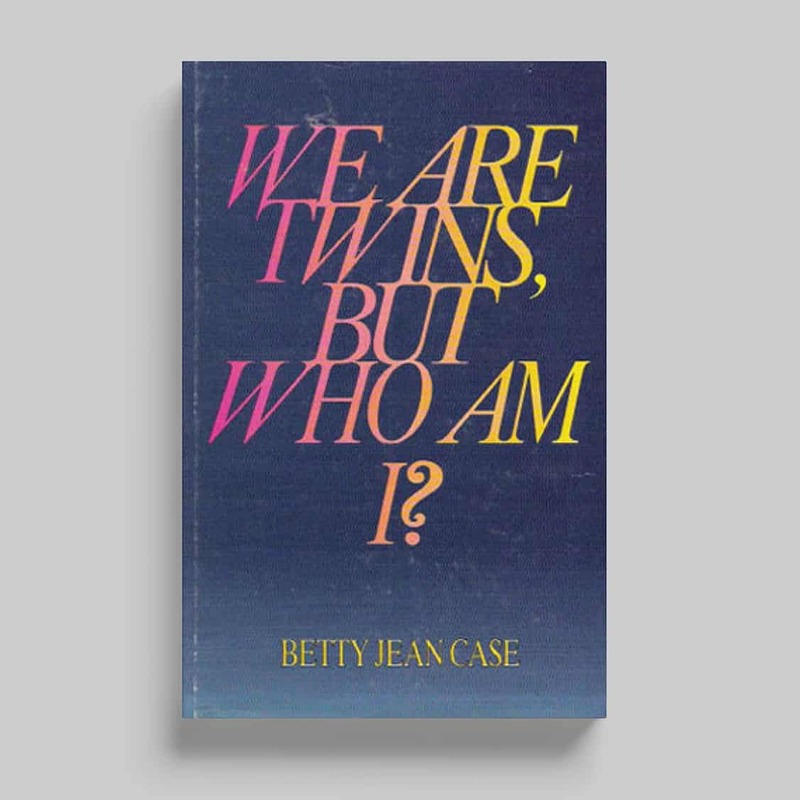 In doing research for this book, Betty Jean Case questioned more than 800 twins on subjects as varied as love, marriage, education, & ESP. 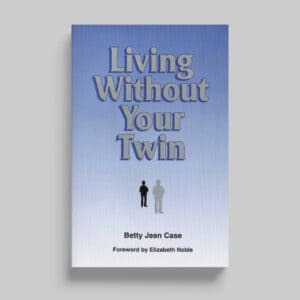 Being a twin herself, Betty Jean Case has been able to express the struggle for identity from a twin’s perspective.